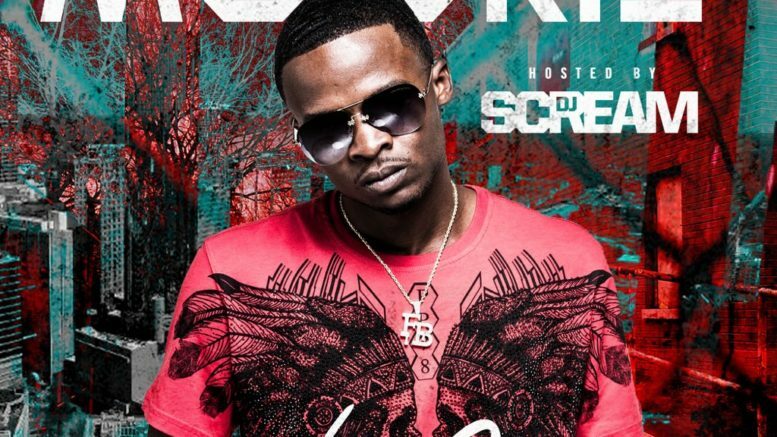 Atlanta’s Zone 6 own Mookie Mardi Gra has releases his “No Cap” mixtape hosted by DJ Scream. The project has guest appearances from 21 Savage, Money Man, Man Man Savage, Young Booke, and Gaten.Stay tuned for visuals from Mookie’s “No Cap” dropping soon. Stream below! Be the first to comment on "Mixtape: Mookie Mardi Gra “No Cap”"